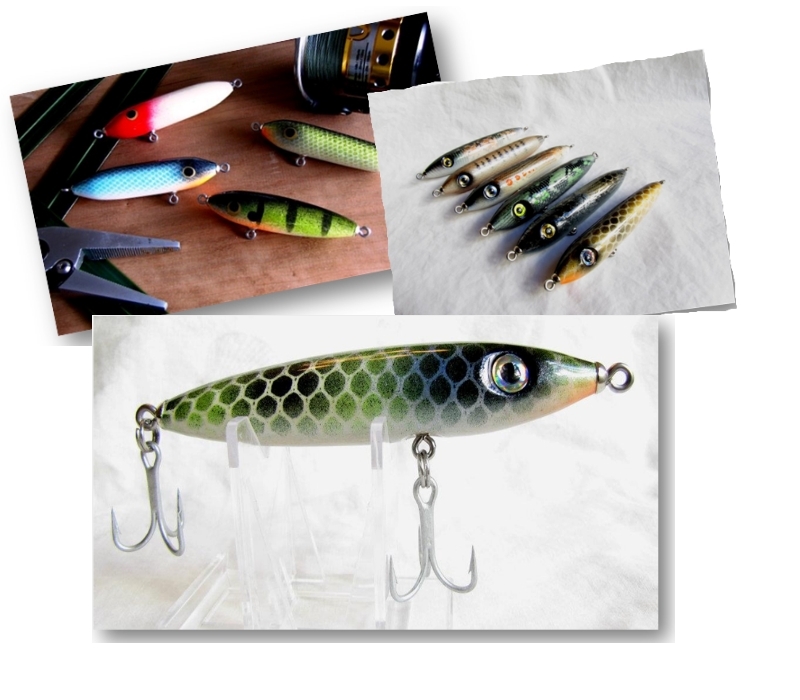 When lures first started to come into thefishing scene each one of them where individually hand crafted with a basicstyle but they caught fish. Over time lures began to become mass produced inorder to get more products on the shelves quicker and in a more cost effectivefashion. Because of the mass production Ernie Deblasi believes that the qualityin lures that helped build the art of lure fishing has been lost.Deblasi, The founder of Impact Lures is oneof the few lure makers who still believes that a hand crafted lure is the onlyway to go. Impact Lures was founded in January of 2011 in Ernie?s two cargarage. From there he has produced on average of twelve to forty eight lures aweek. He uses a twelve step process that all starts with a piece of Poplarwood. From there he cuts and sands the piece of wood into a quality wooden lurethat has an almost artistic finish to it.Some of his favorite pieces include aLoxahatchee Walker, A 4 inch spook style walk the dog bait. His twitch baitlures are made out of red oak to help with sinking ability and his top waterpopper is a lethal weapon to have in your tackle box for reds and spottedtrout.Wooden Lures are not the only thing thatImpact Lures are known for.